NASTYBULLS is a small kennel located in Louisville Kentucky. 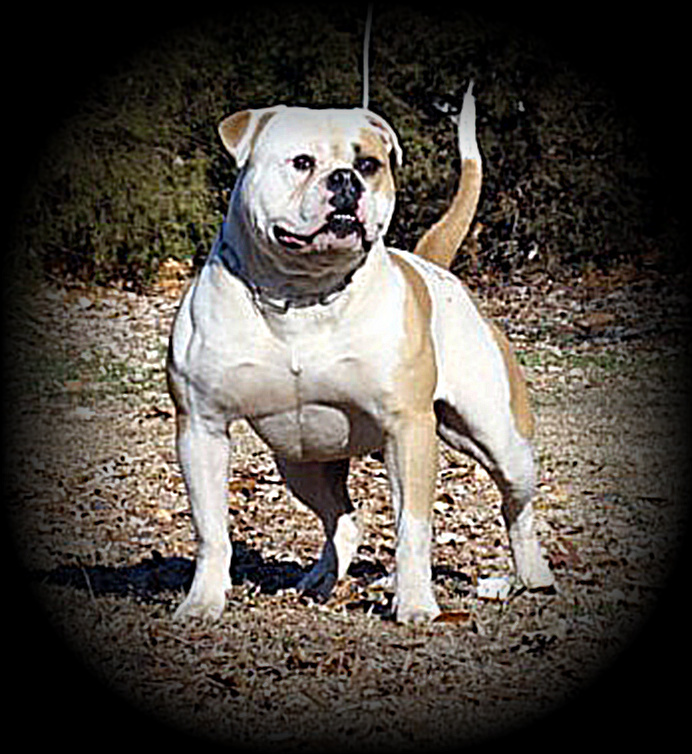 We have owned American Bulldogs since 2004.
and represent the American Bulldog in its purest form. loyal family companions, show or working prospects. and we believe we have the Best Young Handlers in the Nation. We are also home of the World Famous CH. Papi Chulo of Naptown who is our foundation Male. He Championed out at the World Championships by winning Best Classic and Best in Show Honors. our stock in the Show Ring and all working Events. Everyone deserves one of these fine animals. They are wonderfull. We thank you for veiwing the site and Happy Bulldoggin to you all.